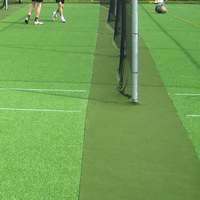 Cricket batting tee manufactured from soft PVC to avoid damage to bats. 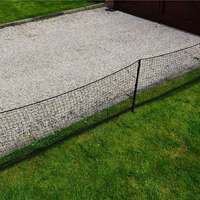 Use on all surfaces to develop footwork and stroke play. 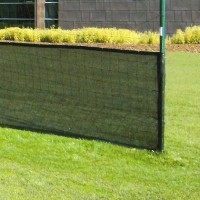 12cm (4.5”) tall with a wide base to reduce distance the tee travels when hit. 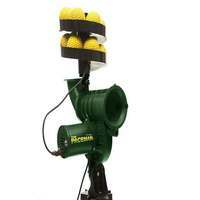 Coaching straight drives has never been easier or safer. 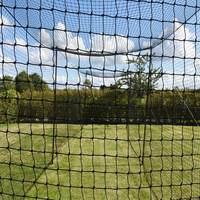 Thanks to the soft PVC you can be sure your bat will remain in pristine condition. 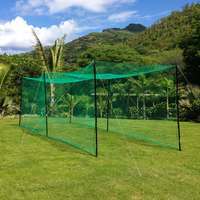 These high-quality cricket tees can be used on all surfaces, hard or soft, so you can improve technique indoors or outdoors. 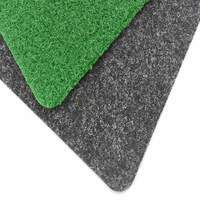 The 11.5cm (4.5”) wide base minimises the distance the tee will move during use to ensure maximum practicality. 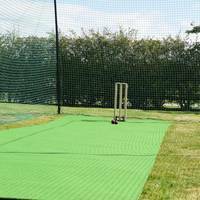 The Fortress Cricket Batting Tee is a fantastic tool for batsmen to work on their footwork and stroke play. 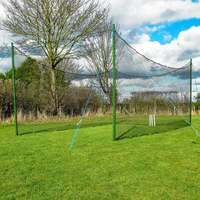 Simply sit a cricket ball on the top and drive the ball through the ‘V’. 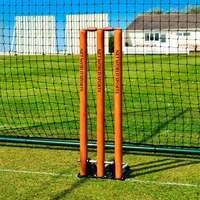 The Fortress Cricket Batting Tee is made to be 100% practical for players and coaches alike. 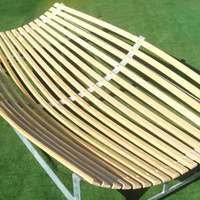 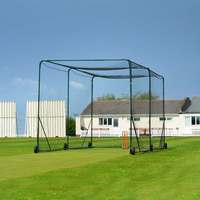 The wide base has been designed to reduce the distance the cricket tee travels under impact, reducing the amount of time wasted collected the tee for the next stroke. 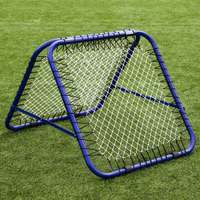 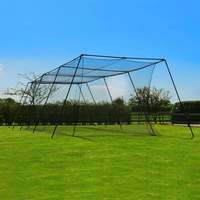 Added to this is the supple PVC composition to provide maximum protection for your bat. 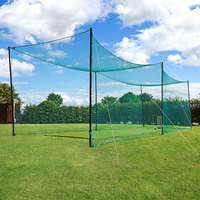 An essential batting training aid, this cricket batting tee will stand the test of time and can be used on all surfaces. 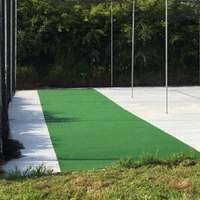 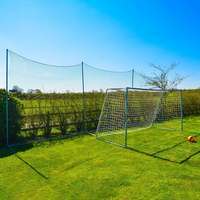 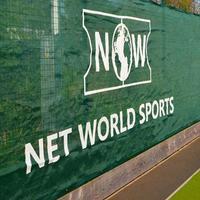 This means that your team can develop their technique indoors and out, without damaging your wicket or sports hall surface.